The 1st Annual Smilin' Rylen Run presented by Shipley Do-nuts will be run in his honor on Saturday, April 28, 2018! 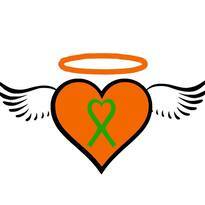 Rylen earned his angel wings on June 5, 2017, at only 13.5 months old, after a battle with Bacterial Meningitis. Little but Mighty, Rylen did not leave this earth untouched. Thanks to the medical advances in organ donation, Rylen was able to save 5 lives. 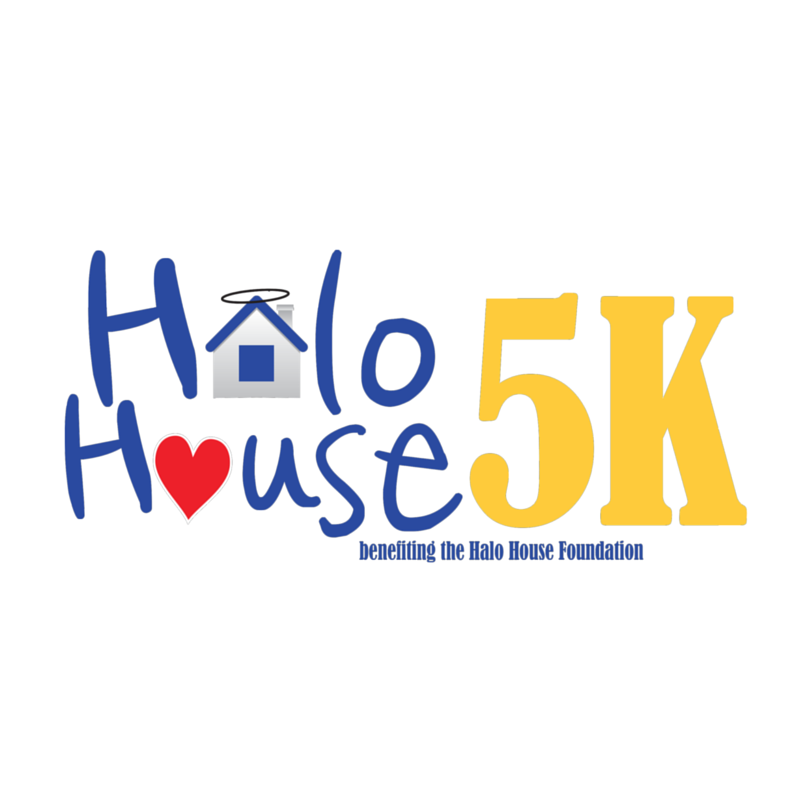 The 14th Annual Impact a Hero 5K + Kids K is a run/walk/wheel event that supports the severely wounded combat veterans and their families in Houston, Texas. The MPC Brunch Run benefits the Memorial Park Conservancy in caring for Memorial Park. Join the #MPCBrunchRun in a 4-mile run/walk and Kids K Dash through the Park, finishing at the post-race party filled with your brunch favorites. iRun Productions is pleased to team up with TEAM ZERO for a second year! ZERO Prostate Cancer/Run/Walk is the premier men's health event series in American, with multiple locations around the nation. Their passion is making prostate cancer a national priority and creating Generation ZERO - the first generation of men free from prostate cancer. 100% of registrations will be donated to support Project Walk, a non-profit org dedicated to improving the quality of life of persons with paralysis. 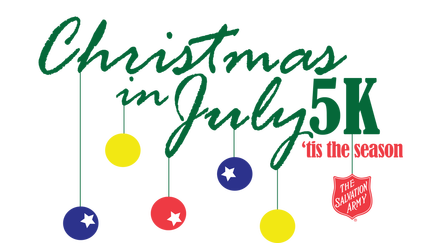 Keeping the holiday spirit all year round, join us for this fun-filled Christmas themed 5K benfiting The Salvation Army of Greater Houston! The 13th Annual Impact A Hero 5K Run/Walk/Wheel will be held at 7:30AM on Saturday May 20, 2017 at Constellation Field, in Sugar Land, TX. Join to help support our wounded Heroes from the War on Terror and their families by entering to run individually (or with a team), walk, donate or raise funds. ​Join us for our Second Annual Women's Quarter Marathon! This is a ladies only run in Katy, Texas. Kids can also join in the Mini-Quarter Marathon. 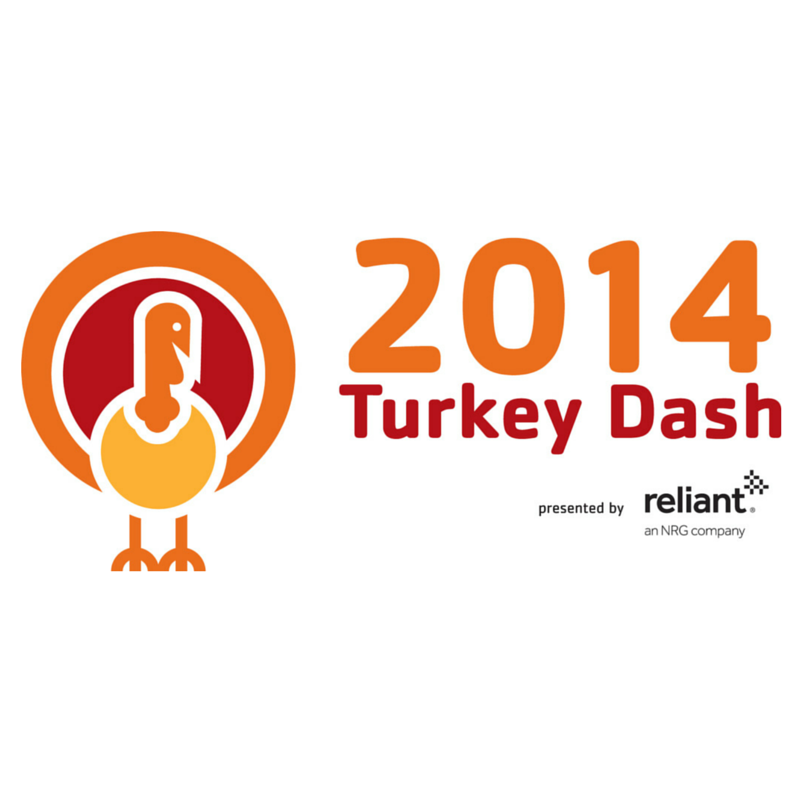 Join us as we celebrate the 14th annual Katy Family YMCA Turkey Dash on Thanksgiving Day (Thursday, November 24). Whether you’re a veteran runner or participating in your first race, we have an event for you, including a 10K, 5K, 1 Mile Kids Race and 1 Mile Walk/Run. ​Pearland Turkey Trot features a Tot Trot Kids K, 1-mile Family Walk, 4-Mile, and 6-Mile Distance, there’s a distance for every runner and walker in the family. Since it's formation, The Gay 10k has had a clear vision on how to make a positive impact in the LGBT community and beyond. Striving for the betterment of the community, The Gay 10k partners with dozens of non-profit organizations in need, to make everyone's life....a little better. ﻿​100% of the proceeds from this Handcycle, 10K, 5K, and Kids K event will be donated to support the clients at Project Walk! Through the Project Walk Recovery Foundation, people living with a disability are given the chance to regain the independence that was lost. ​"Doing The Most Good." In these four words, our mission - to feed, to clothe, to comfort, and to care. To rebuild broken homes and broken lives. By walking with the addicted, we can lead them to recovery. Halo House is dedicated to easing the stress and suffering of leukemia, lymphoma, and myeloma patients by providing fully furnished apartments while they are undergoing cancer treatment at Houston’s Texas Medical Center. 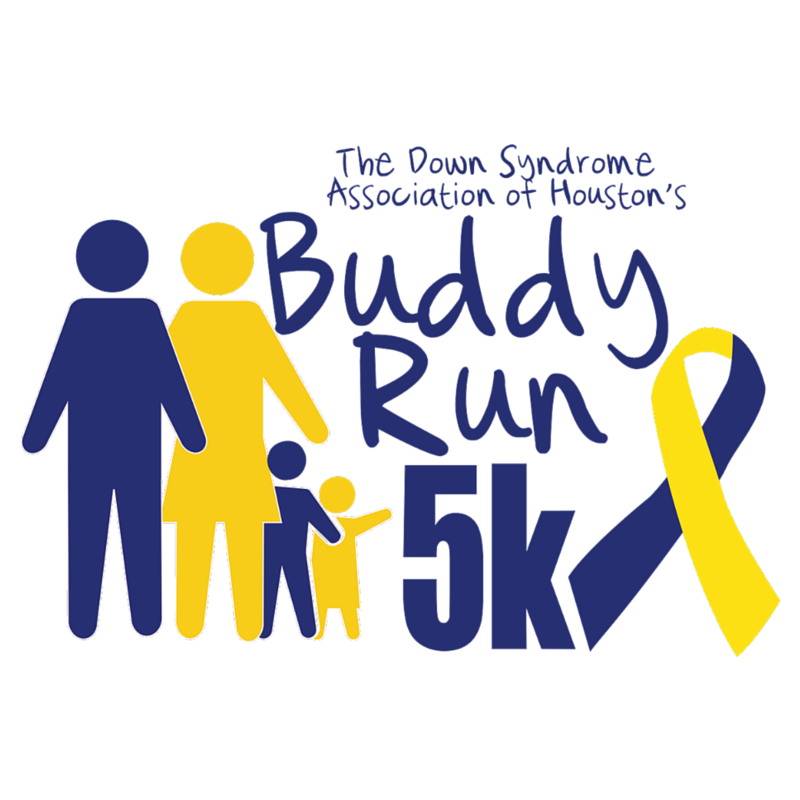 The Buddy Run 5K's mission is to provide programs and support to individuals with Down syndrome, their families, and the professionals who serve them, and to create awareness in the community through advocacy, education and medical outreach. ​other runners in their 25th Annual race! 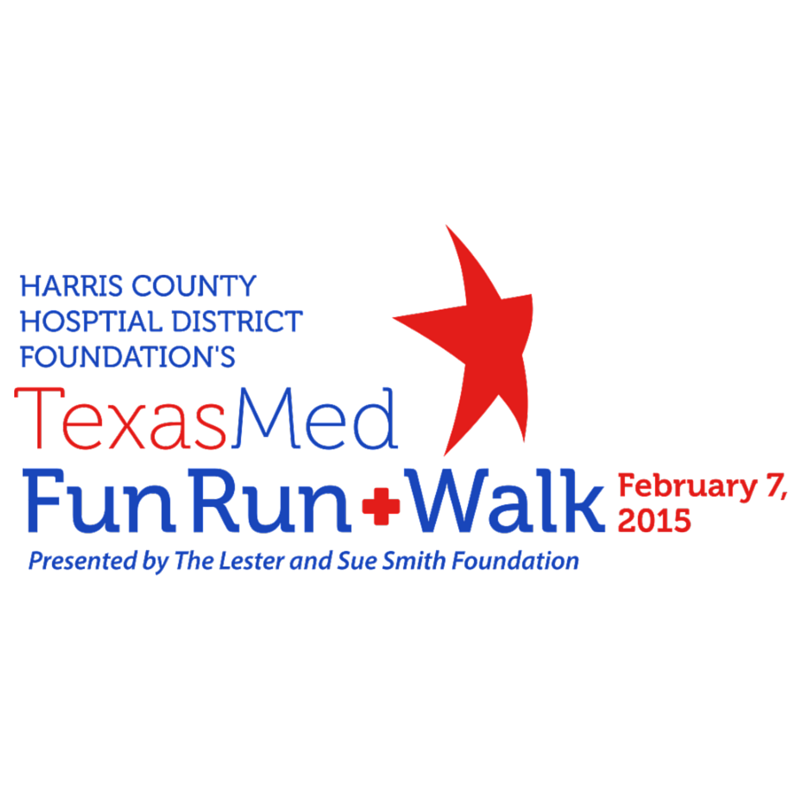 The Texas Med Run takes place in the heart of the Houston Texas Medical Center. Proceeds benefit Harris Health Immunization Programs! 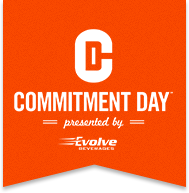 So, what's Commitment Day? It's the end of the road for excuses. Whether you walk with friends, run with a friend, or jog with family, this 5K is meant to kick-start your healthiest year yet. Don't wait, sign up today. 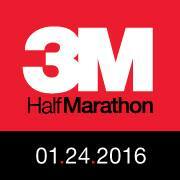 ​The 3M Half Marathon has been named one of the Most Iconic Races in the US by Outside Magazine due to our fast, point-to-point course. The 3M Half Marathon is a perennial favorite with Austin runners and is one of the capital city’s largest distance road racing events. 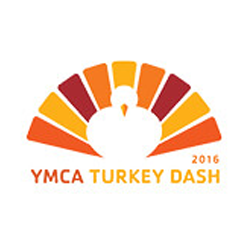 All proceeds from the Katy Family YMCA Turkey Dash go toward our Annual Campaign and help provide scholarships to programs such as child care, summer camps, swim lessons, sports leagues and outreach programs. 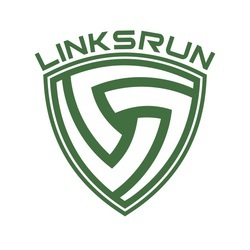 Links Run offers pristine running surfaces, beautiful surroundings, and new and challenging urban racing venues. Proceeds from the run will benefit the lives of over 180 disadvantaged women who are working hard to achieve their goal of successful independence. The Blue Cure Night Run 5K will shine light on the rise of cancer in young men and the ability of individuals to lower their cancer risk by healthy eating and living. If you have tried trail races, mud runs, tough guy fun runs, or a warrior dash, this “escape” is yours to conquer. Their obstacle course race is designed to test your resilience, strength, stamina, quick decision making skills, and ability to laugh in the face of adversity. This one-of-a-kind road race will feature an unique post-race experience complete with gourmet food, fall festival-type games & a real hometown pep rally feel. Proceeds of the event benefit St. John XXIII College Preparatory. 100% of all race registrations went directly to the Halo House Foundation to help fund new Halo House facilities. 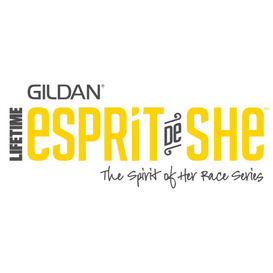 Gildan Espirit de She is the nation's premier athletic event series for women. Gildan Espirit de She inspires to succeed. 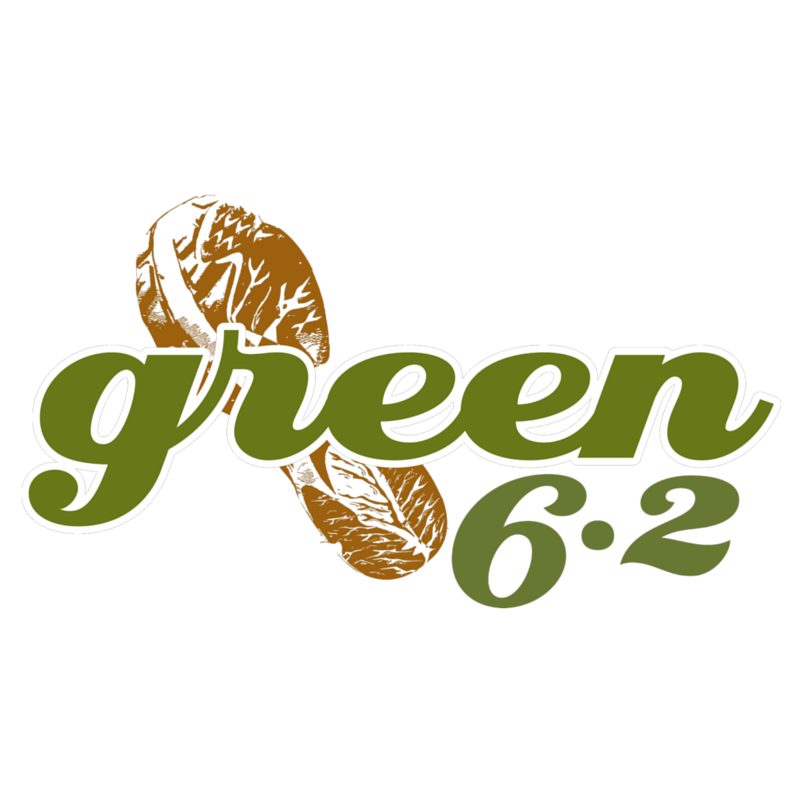 Green6.2 is a fun, friendly 10K course that winds through gorgeous surrounding neighborhoods with a start and finish in the exceptional retail community of CITYCENTRE. Since its first race in 1992 with 605 competitors, the Austin Marathon has grown to become the 19th largest in the United States. The Texas Med Run/Walk is one of Harris County Hospital District Foundation’s most recognized events within the community. 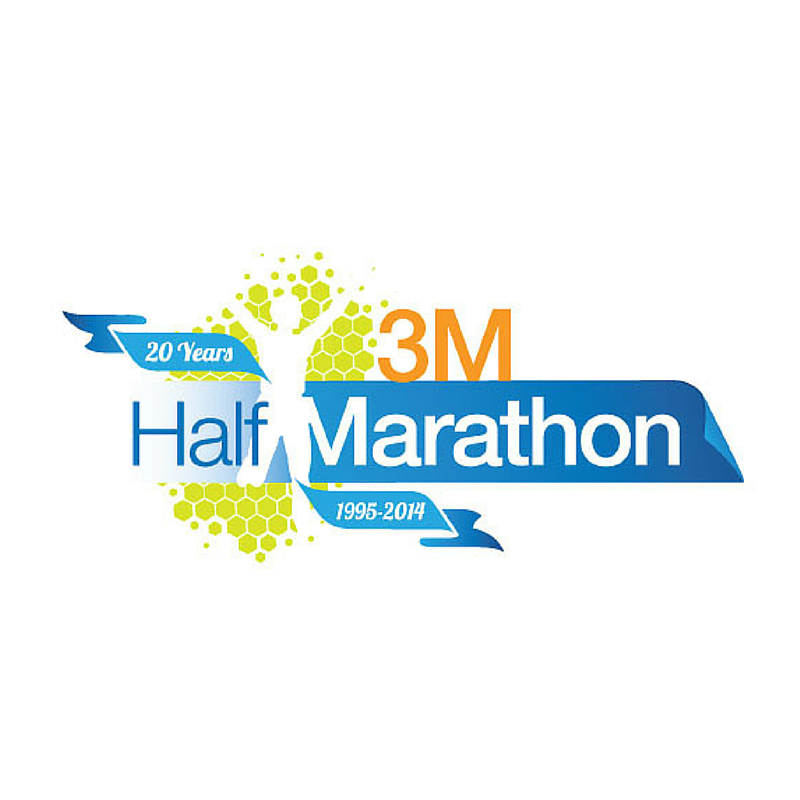 For more than 20 years, the 3M Half Marathon has provided runners with a traditionally downhill, fast course through northern and central Austin. 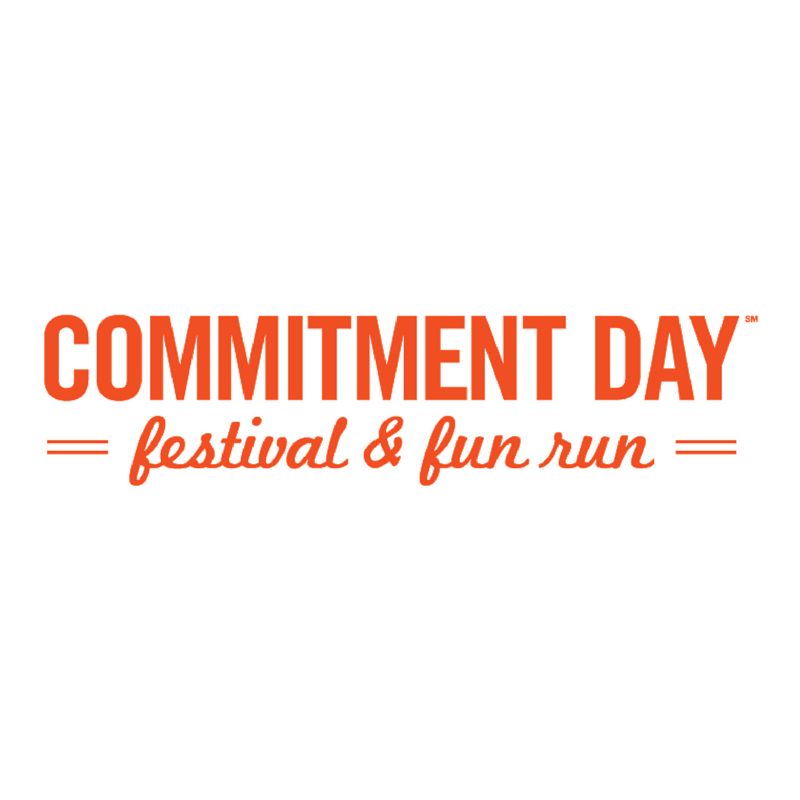 Dedicated to helping individuals and families embrace healthier, happier, more active lives., Commitment Day is a Festival and Fun Run in one! 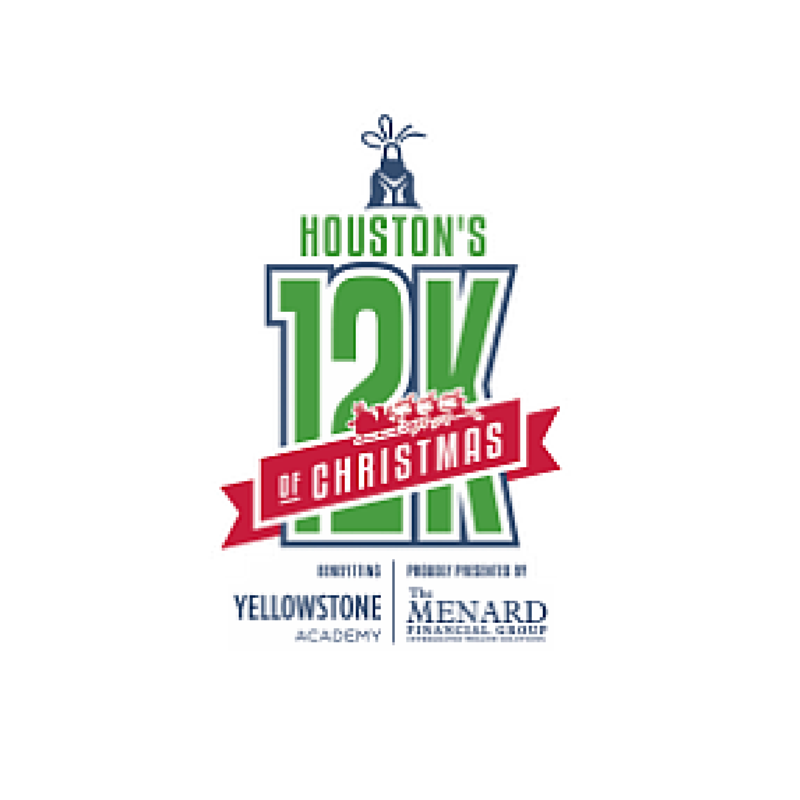 This fun, Christmas-themed Houston 12K is great for the whole family. All proceeds from the Katy Family YMCA Turkey Dash go toward our Annual Campaign and help provide scholarships to programs such as child care, summer camps, swim lessons, sports leagues and area outreach programs. 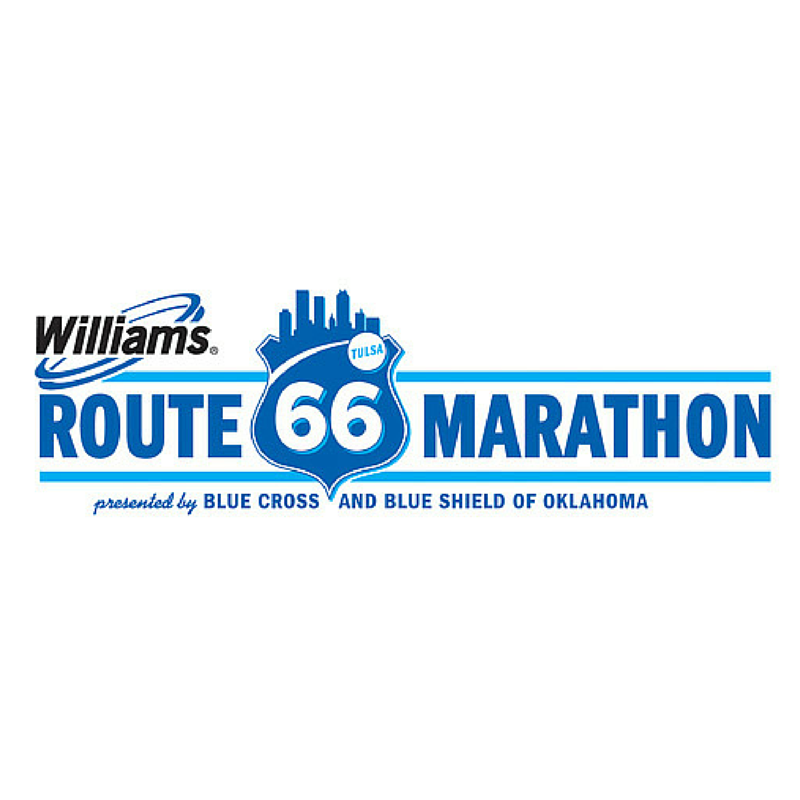 The Williams Route 66 Marathon is a Boston-qualifying race that is run on a USATF certified course throughout 26.2 miles of the historic and scenic streets of Tulsa. 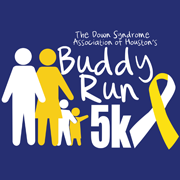 The Houston Buddy Walk is the biggest DS awareness program offered by the Down Syndrome Association of Houston. It is also a fundraiser that allows DSAH to continue to offer the much needed programs to our DS community.